If you read my blog often, you’ll know just how much of a Lushie I am! Obsessed is probably a more appropriate word so when I was gifted two new (and untried) bath bombs from lush from a friend who came to visit me in London I was overjoyed. 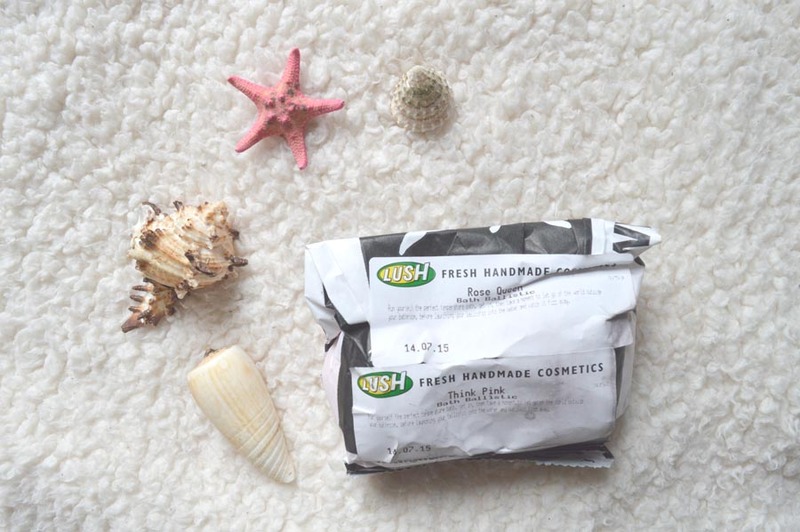 Continue reading to see my Lush think pink & rose queen review! Firstly, just how cute does this look? One of those “dont want to actually use” kinda bath bombs. Not just that, before using it, it made my bathroom smell gorgeous. 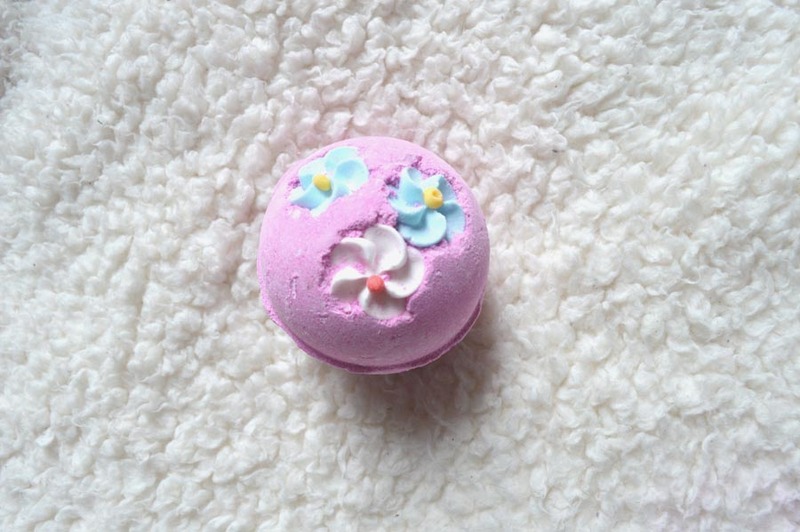 It smells extremely floral with particular notes of lavender and vanilla that makes a fresh smelling bath companion, helping to relax after a stressful day! As the name suggests, it is all about pink and turns the bath a gorgeous shade of hot/neon pink and whilst it melts away, it released confetti hearts in the process. This is such a girly bath bomb and I couldn’t stop watching it as I was using it, oh Lush I love it so much. 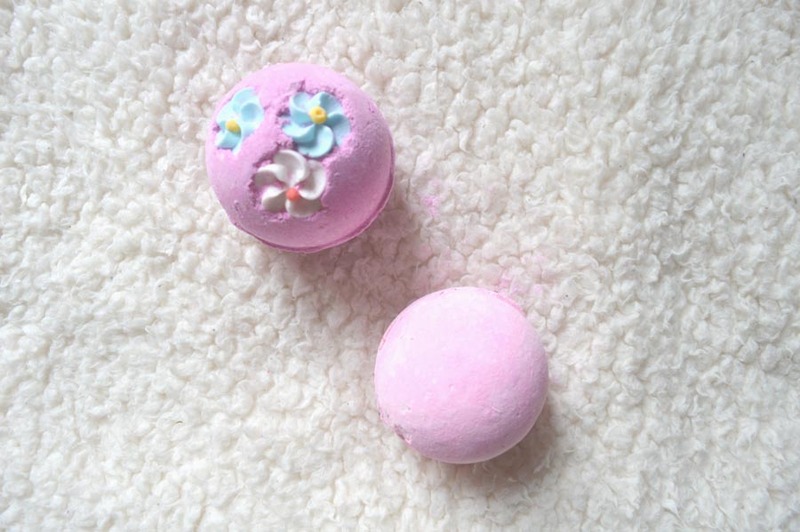 At £2.65 it is a more affordable product from Lush’s array of bath bombs so it’s great if you’re on a budget but don’t want to compromise on Lush’s quality. On top of all these points, it has made my skin feel noticeably softer after use and I’ll 100% be picking this up again when I’m in store. Another floral number from Lush and the website is stating it’s soon to be discontinued so I’m happy I’ve had the opportunity to try it out before that happens! As the name suggests it smells very floral, no surprise when the main ingredient is Larkspur Flowers, it is right down my avenue and shows just how much my friend knows me (despite the fact we hadn’t seen each other in over a year!). Like think pink, it turns the bath pink but a much more softer colour and this releases little petals and stems from real roses which was really weird as the bath bomb melting away which makes for a very decorative and feminine experience, however is a bit of a pain after your bath when they stick to the tub plus when you’re washing youre hair and you have to pick out a little rose stem/flower but I’d love to get it again so it didn’t put me off too much. The scent made a really relaxing bathing experience and it lingered in my bathroom. I’d recommend using it before going to sleep as it helped me fall asleep much quicker and I’ll certainly be stocking up before this does stop selling. 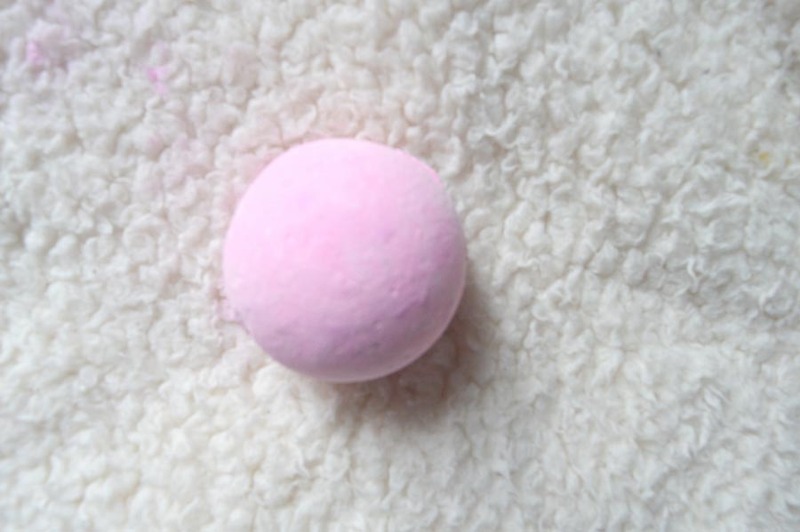 I was surprised to see the mixed review of this bath bomb on the Lush website. Ignore them all, this is well worth the £2.65 price tag. So there we have it, I’m more in love with Lush that I was beforehand. With the above bath bombs being part of their more affordable range, I’d 100% confirm they do not compromise on the “lush experience” we have all grown to love. I honestly can’t imagine having a bath without some kind of lush product. 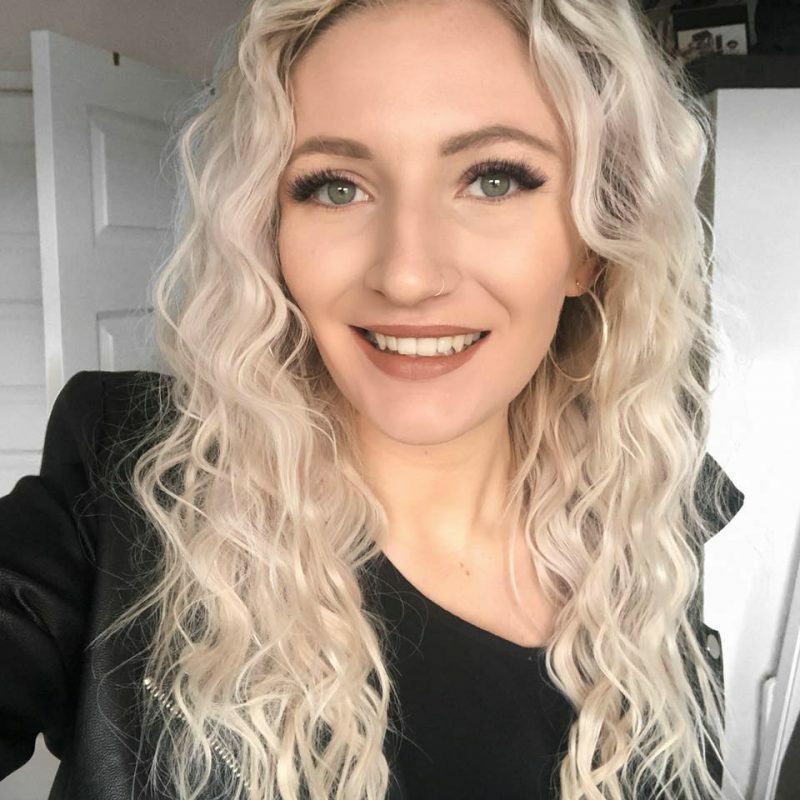 They are relaxing, exciting and extremely calming and have so many benefits to your skin too with their natural ingredients, there is no surprise really that I’m truly hooked. I hope you enjoyed this Lush think pink & rose queen review. Have you ever tried them before?